Have you ever wondered what your nail polish is made of? The answers are in the Nail Polish Rating List. Do you want to know instantly which nail polish is a safer option for you and your girls? In the Nail Polish Rating List, you will see 28 nail polishes listed from what I consider to be the most safe to the least safe and their ratings. Don't see the nail polish you use? No problem. 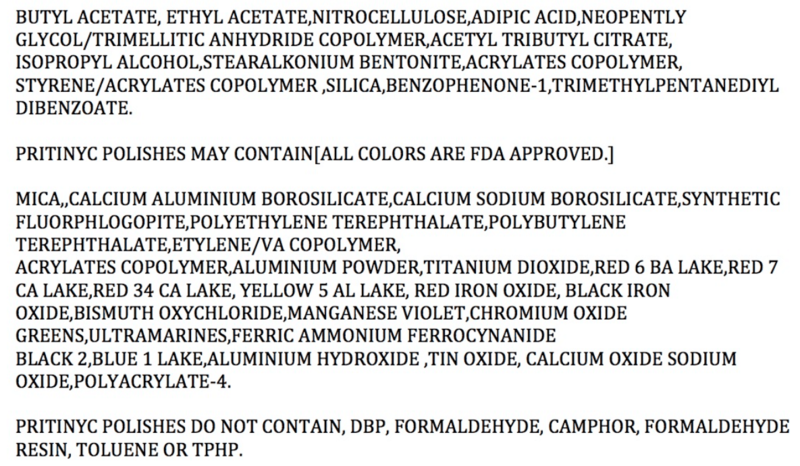 Chances are that ingredients in your nail polish are included in my rating model. I assigned ratings to over 200 ingredients based on robust research. Following the math I describe in the e-book, you will be able to figure out a rating for a nail polish of your interest. 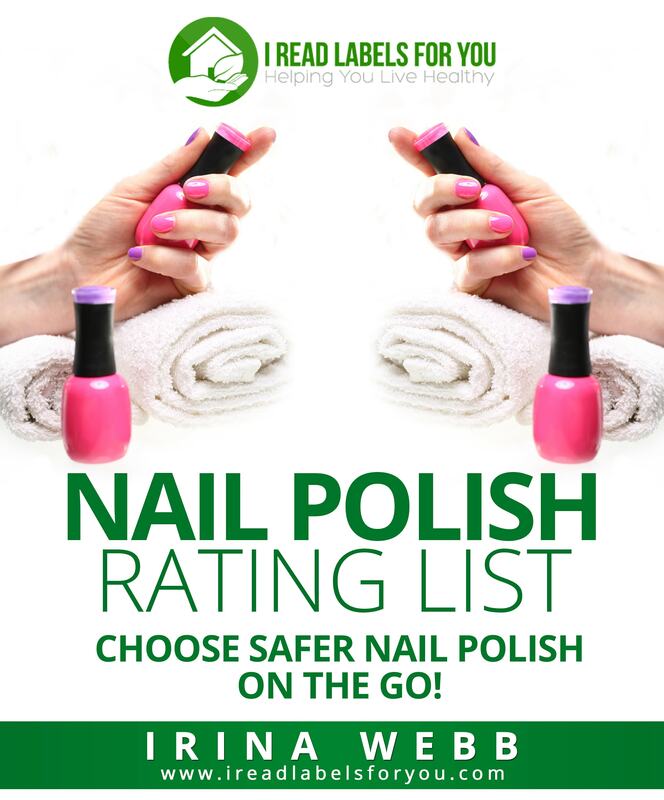 Why do you need the Nail Polish Rating List? The exposure to potentially toxic ingredients in nail polish can happen via inhalation and skin absorption. Endocrine-disrupting chemicals act in very small doses. Here are typical nail polish ingredients, as listed on one website of a nail polish company. "This list (and the hair color rating list) is amazing! It’s a simple guide to help people choose products not based on advertisement claims, but based on research and unbiased analysis. You put tremendous effort into helping people make decisions and to expose companies’ false claims. 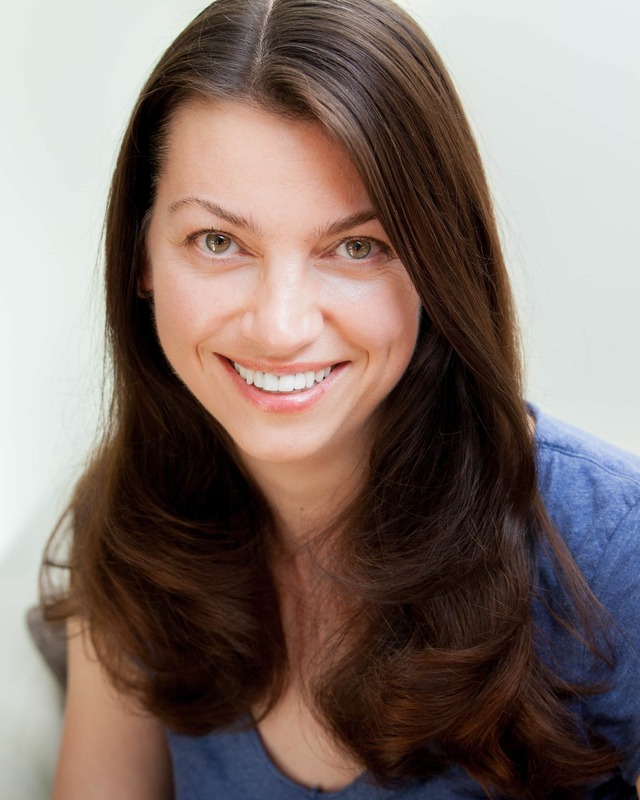 Thank you so much, Irina!" "The Nail Polish Rating List is very informative. I knew the majority of nail polishes were toxic, but not to the extent of what actually went into them. With my newly found knowledge, I will be choosing much safer options for my little girls as well as me!" When I was expecting my son, I wanted to do whatever I can to keep him safe and healthy. I picked up a bottle of baby shampoo and read the ingredients, most of which I couldn’t pronounce and obviously did not come close to understanding. It took me a month of research before I decided which shampoo to buy. Since then researching consumer products has become my calling. I rely on my financial analyst background to research product industries and to create rating systems in Excel spreadsheets that would be most suitable for a particular industry. Five years later, I’ve become a full-time product researcher and an educator. This Nail Polish Rating List e-book is a result of my tireless work. Choose safer nail polishes today! © 2019 I Read Labels For You. All Rights Reserved | Terms and Conditions.